The downstream aluminium park at Angul developed jointly by National Aluminium Company (Nalco) and state owned Odisha Industrial Infrastructure Development Corporation (Idco) may house a facility for defence grade aluminium unit if talks reach fruition. “We are in negotiations with global aerospace manufacturers to produce a defence grade aluminium unit at the downstream park at Angul. Nalco is offering handsome discounts which will make the products very competitive”, said Nitin Bhanudas Jawale, managing director, Industrial Promotion & Investment Corporation of Odisha Ltd (Ipicol). Jawale was addressing delegates at a session on 'Opportunities in Downstream Aluminium' at the inaugural day of the International Conference on Aluminium (INCAL) 2019. He said, the aluminium park had already attracted 8-10 investments that were approved by the State Level Single Window Clearance Authority. The projects are valued in upwards of Rs 1000 crore. The park is modelled on Sohar Aluminium’s cluster in Oman where molten aluminium is supplied to the downstream units. This saves on logistics costs and also ensures continuous raw material supplies. In India, this is the first of its kind project in the country where molten aluminium would be sourced directly to feed the downstream units at the park. But, both Nalco and Idco- the equity holders in the aluminium park have gone beyond the commitment of raw material supply. 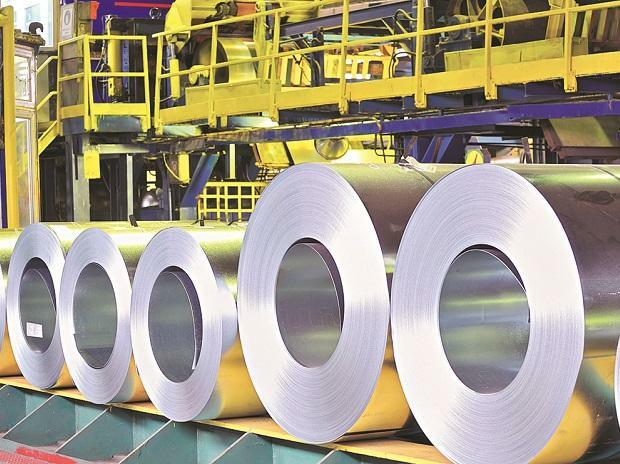 Besides offering an assured raw material supply for 25 years, Nalco is providing a discount of Rs 5000 per tonne on aluminium ingots and Rs 4000 a tonne on molten metal supplied to the downstream industries. The park has bagged one overseas investment from Bahrain-based Midal Cables. The company has proposed a rod and wire conductor unit at the park at an investment of Rs 358.90 crore with an annual capacity of 60,000 tonnes per annum. Grid Conductors Ltd, a subsidiary of Power Grid Corporation of India Ltd (PGCIL), has proposed to establish an aluminium and aluminium alloy conductor unit in Odisha, committing an investment of Rs 127 crore. Nalco is teaming up with Canada-based Almex for production of automotive grade aluiminium. The project to cost Rs 2500 crore will come up at the downstream aluminium park at Angul (Odisha) in the vicinity of Nalco’s aluminium smelting unit. The Nalco-Almex JV unit would be spread across 50 acres at the park. The entire aluminium park where Nalco and state government owned Odisha Industrial Infrastructure Development Corporation (Idco) are joint equity partners, is developed on 240 acres of land. The project between Nalco and Almex is envisaged to have an annual production capacity of 60,000 tonnes. The downstream park has generated demand for 0.41 million tonnes of aluminium comparable to Nalco's current smelting capacity of 0.46 million tonnes per annum at Angul.